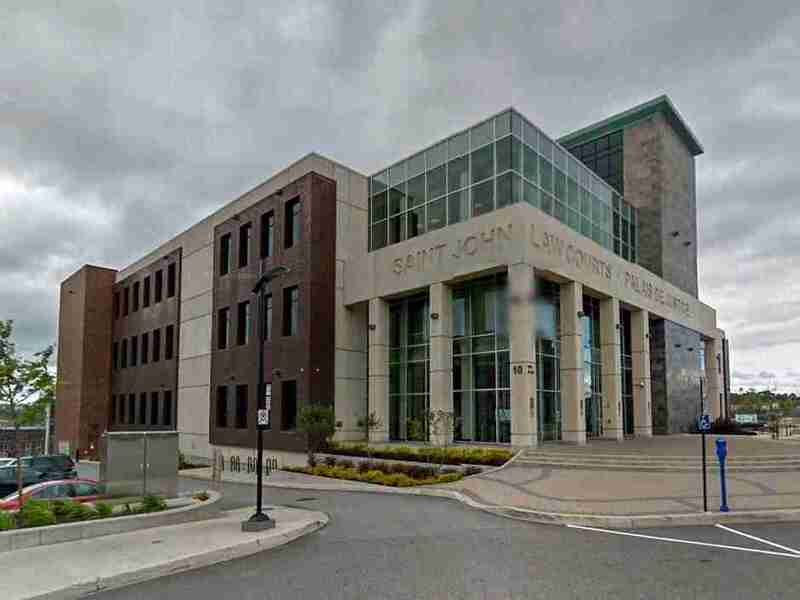 Old Provincial Building is designated as a local historic place for its architecture, its role in the hospitality industry of Saint John during the last decade of the 19th century and its role in the juridical system in the Province of New Brunswick. 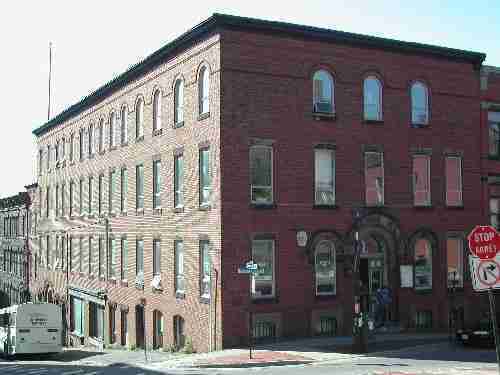 Built in circa 1893, the Old Provincial Building is a good example of a three and half storey brick Italianate-Style commercial building with Roman elements on the façade. Its importance relating to the hospitality industry in the early 1800’s relates to its hosting of everyone from important dignitaries to commercial travellers and tourists. It was named Hotel Aberdeen in 1894, for the visit of Lady and Lord Aberdeen. In the late 1800’s, this hotel became a hub for tourists and commercial travellers arriving by rail and by sea to Saint John and the Maritimes. In 1902, the Old Provincial Building became home for the Supreme Court Chambers, Judge in Equity Chambers, County Court Chambers, Probate Court Chambers and the Law Library. Founded in 1892, the first New Brunswick School of Law moved to the Law Library the same year. It is known now as the Faculty of Law at the University of New Brunswick. The Law Library remained in this building until 1953 and the Courtrooms remained until circa 1960.